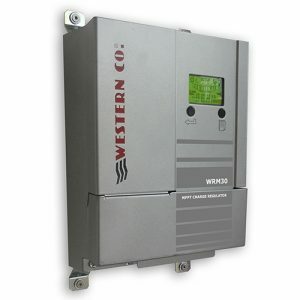 Western offers a high quality range of PV charge regulators for batteries. 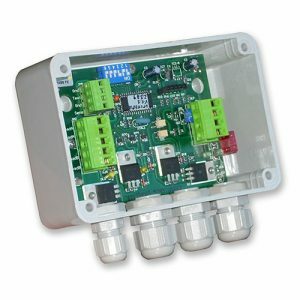 They can be used in both small and big systems for domestic and industrial use, and in telecommunication systems. 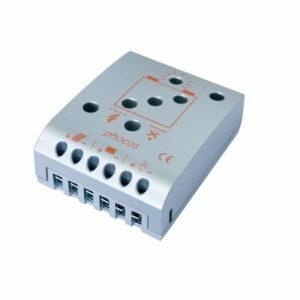 They control the current of PV modules with PWM, and they control the battery discharge disconnecting in case of deep discharge of the battery. 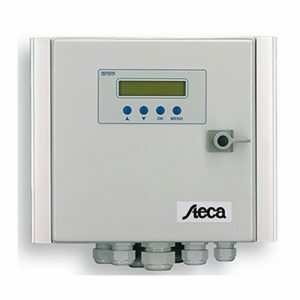 The load can be activated according to different configurations by the user: load always on, load on only during the day, load on only during the night, load on during the night programmed for a total number of hours from 1 to 16. 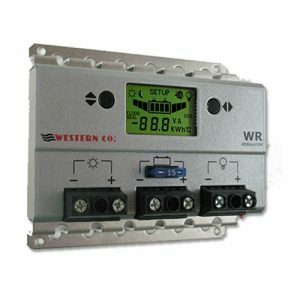 Western charge controllers detect the day/night condition according to the panel voltage; therefore it is not necessary to connect further sensors to the regulator. WR 10/20/30/60 have a practical LCD graphic display. 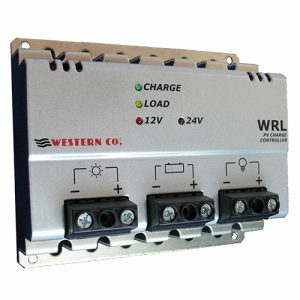 The Western WR and WRL series work on PWM as a low loss series controller.